2019 International Day of Cooperatives Theme Unveiled: Cooperative employment is far from a marginal phenomenon. Cooperatives around the world employ or are the main source of income for more than 279 million people—almost 10% of humanity’s total working population. 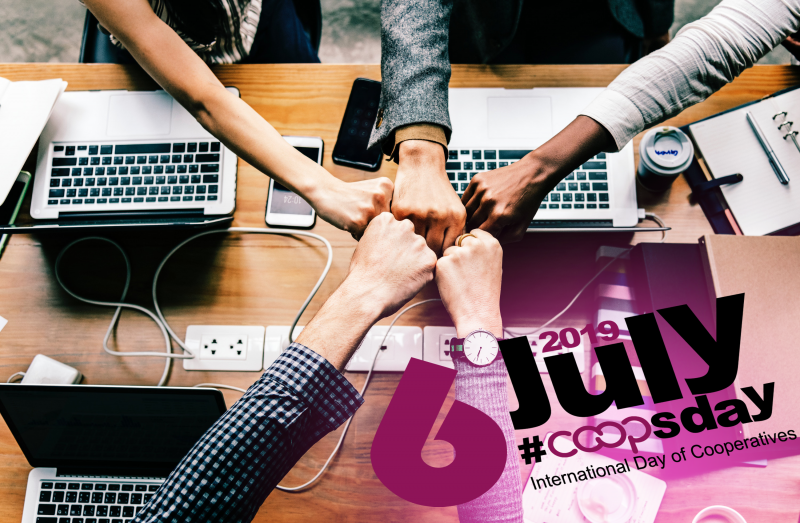 On July 6th, hosted by the United Nations, national and global policymakers, civil-society organizations and the public will rally around the theme of Coops 4 Decent Work. Read the International Co-operative Alliance’s Announcement. Beyond The Nation State - A Critical Look At Venezuela’s Current Crisis: Brooke Anderson interviewed her colleague Mateo Nube of NEC member organization, Movement Generation Justice & Ecology Project, for more political and economic context to the current crisis. Nube unpacks the history and promise of the Bolivarian Revolution in Venezuela and beyond; the roots and early warning signs of the authoritarianism we’re now seeing play out; the lost opportunity for Venezuela to leverage its oil money wealth toward a just transition away from extractivism and toward a regenerative economy; and the dangers of U.S. intervention in the conflict. Read the interview here. Questioning the Greatness of the Data: According to data heralded by Bill Gates, 85 out of 100 people may be able to read now, but how many in their mother tongue? In 1820, 94 out of 100 people were living in extreme poverty - was that because their community’s assets were seized by colonizers? Jason Hickel presents another angle on the “advancements” that the data claim. Taina Asili, a Puerto Rican activist, singer, songwriter and bandleader, released Plant the Seed, a new music video documentary and single that tells the story of black farmer and educator Leah Penniman and her journey to become the co-founder of Soul Fire Farm, a national leader in the food justice movement. Watch the new video here. 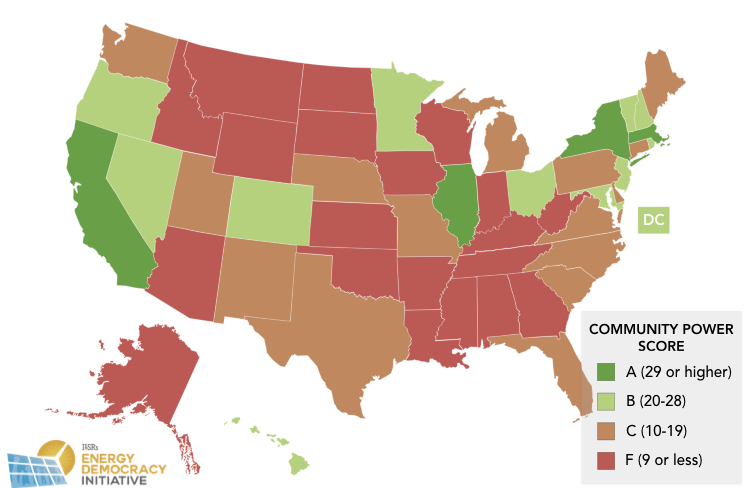 Each year, the Energy Democracy Initiative at NEC member organization, the Institute for Local Self-Reliance tracks and scores states based on their energy policies and how these policies help or hinder local clean energy action. In the 2019 Community Power Scorecard, four states excelled, 11 states and the District of Columbia saw above average scores, 15 were mediocre, and 20 states received failing grades at enabling individuals and communities to take charge of their energy futures. Go deeper into this year’s report here. 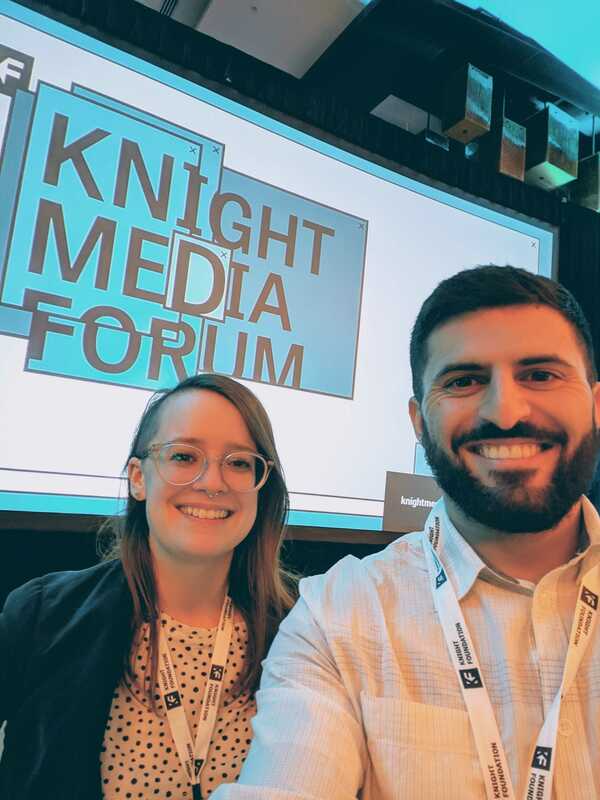 How Will We Build an Equitable Economy in New York?